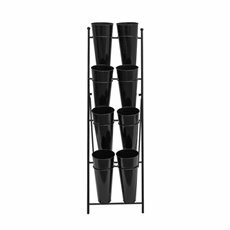 Display your fresh flowers and artificial flowers in flower stands for the perfect showcase of your beautiful arrangements. 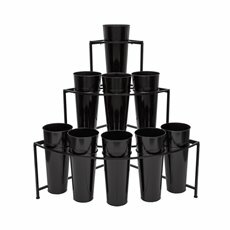 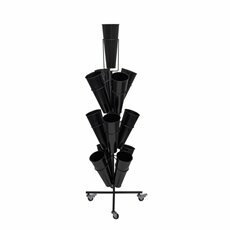 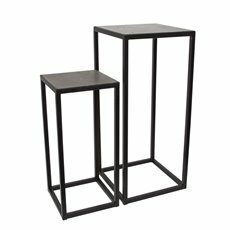 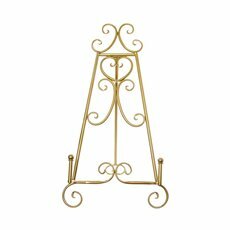 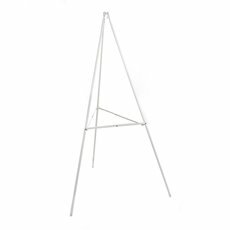 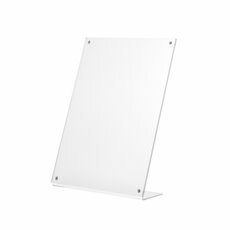 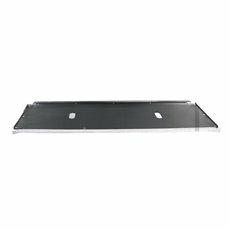 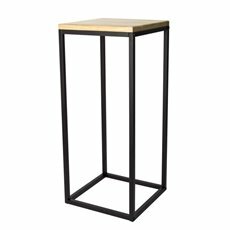 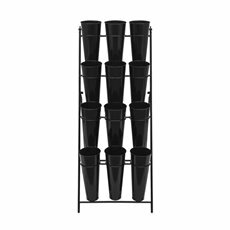 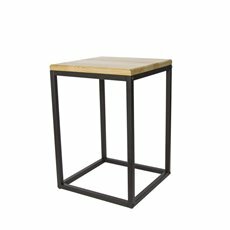 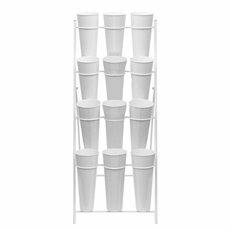 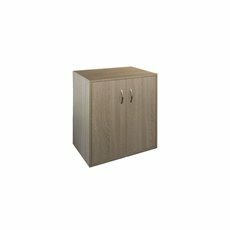 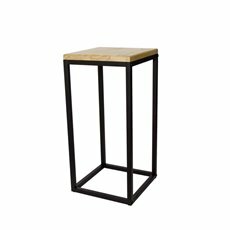 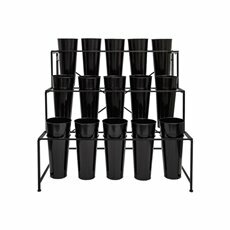 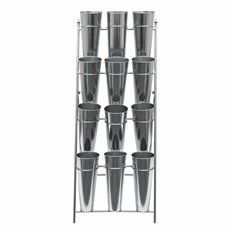 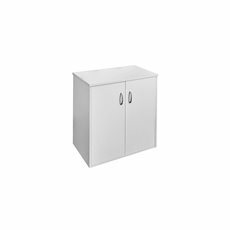 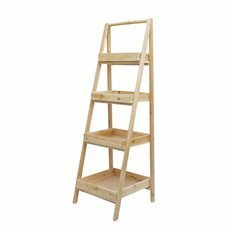 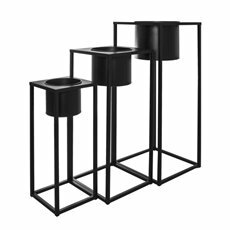 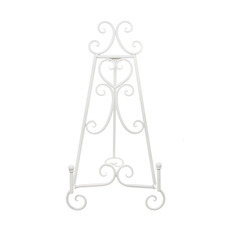 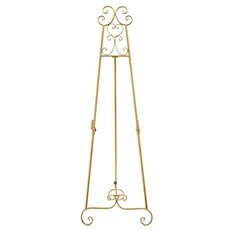 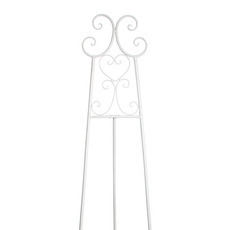 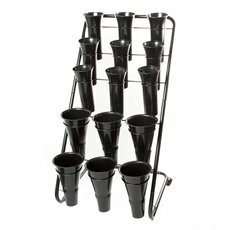 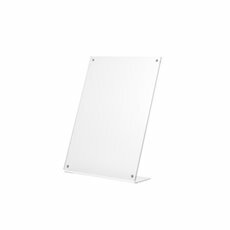 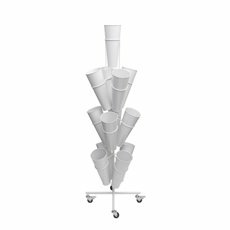 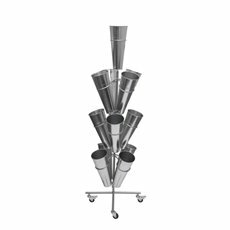 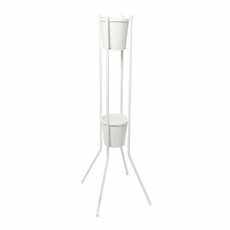 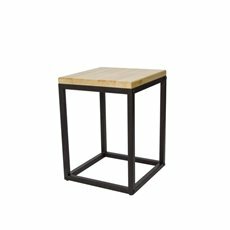 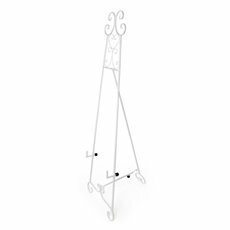 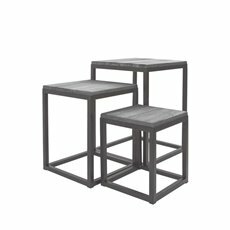 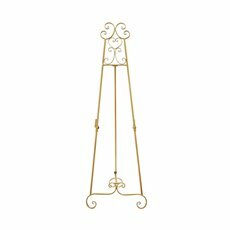 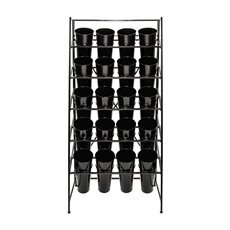 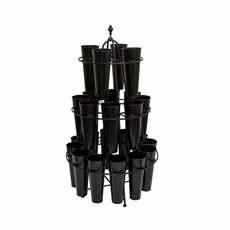 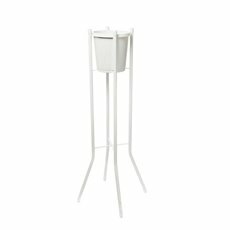 Choose from many functional sizes and heights within this durable range of flower stands. 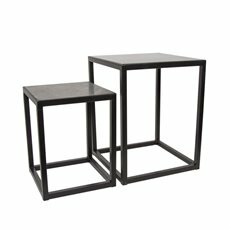 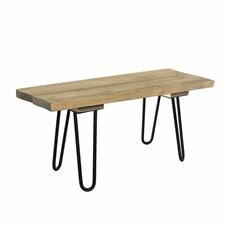 At Koch we have also developed many functional merchandising display solutions including benches, stands and cases. 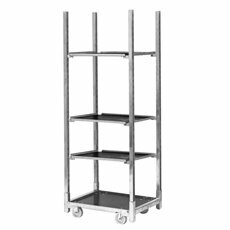 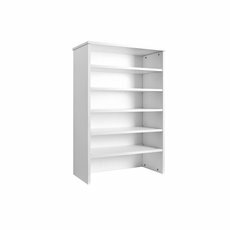 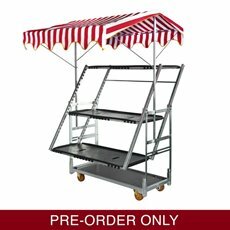 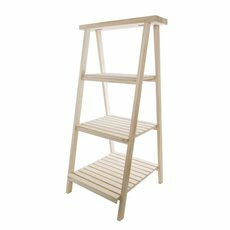 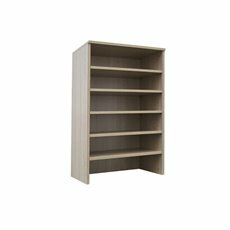 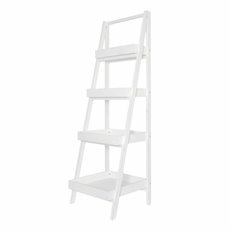 We offer flower trolleys with three shelves that can be used to easily transport flowers or plants. 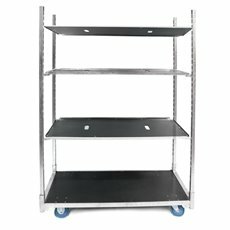 They come with multi-directional smooth rubber wheels that have a brake mechanism. 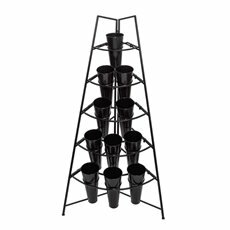 We also have a large assortment of garden pots, gift baskets, and vases that come in different shapes, sizes and colours. 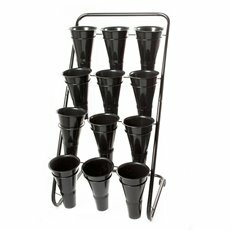 Koch & Co are leading florist suppliers in Australia with a diverse collection of florist supplies for all your needs including everything from cutting tools to cut flower food to ensure your flowers are at their finest.